On this day in 1933, the United States and Mexico signed the Rio Grande Rectification Treaty, which called for construction of a 590-foot-wide floodway and 66-foot-wide normal flow channel along a stretch of the river from Cordova Island to below Fort Quitman. The agreement became necessary after the 1916 completion of Elephant Butte Dam near Truth or Consequences, New Mexico. Assuring water for irrigation, Elephant Butte also kept the stream from flooding and cleaning its own channel. The bed filled with silt, and uncontrolled wanderings not only wasted water but destroyed crops and shifted the international boundary. When little water flowed through the river the channel still marked the border, but that line became more and more difficult to find. 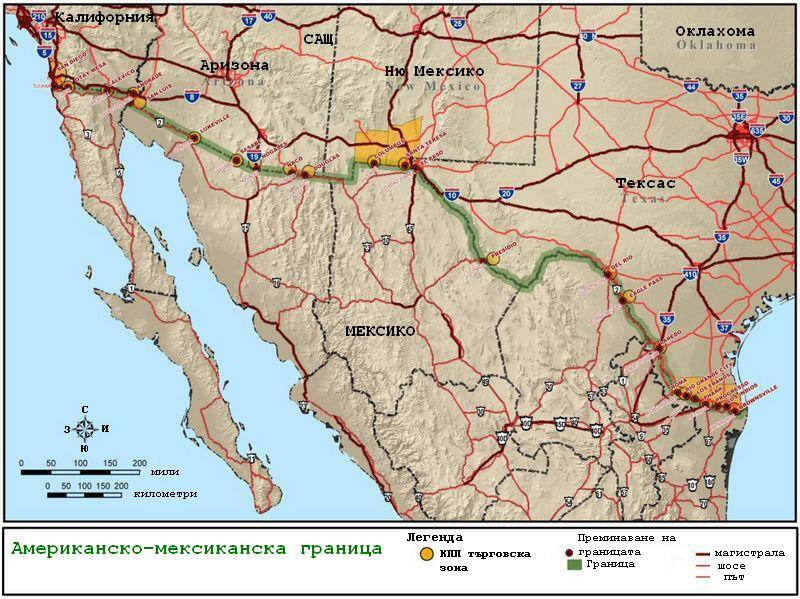 The agreement made the international boundary the middle of the deepest channel of the Rio Grande within the rectified channel. The project was completed in 1938 at a cost of $5 million, 88 percent of which the United States paid. The International Boundary Commission, later renamed the International Boundary and Water Commission, was given responsibility for its construction and maintenance. 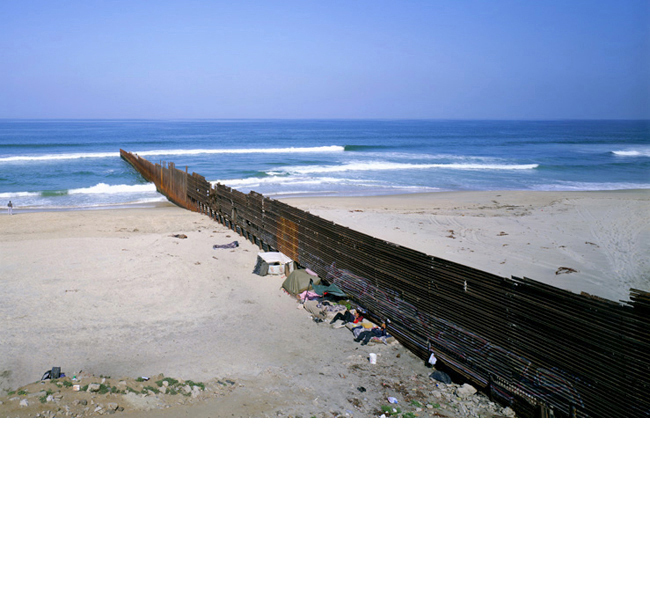 Speaking of the US/Mexico Border…. Join us today at noon in the LaPenta End Zone for the Opening Ceremony of Black History Month. Appreciate it for all your efforts that you have put in this. Very interesting info. “Wish not so much to live long as to live well.” by Benjamin Franklin.